After years of meticulous breeding, we’re proud to offer our customers high-quality cannabis seeds from some of America’s top breeders. Our seeds have been carefully selected for optimum flavor, cannabinoid content, and growth habits. Both regular and feminized seeds are available. Order cannabis seed strains from the USA today for worldwide shipping. Why Choose Greenpoint as your US Seed Bank? Still not convinced? Let’s ask some of our customers about their experience with GreenPoint Seeds. Thanks, Devin! We appreciate your continued support. We’re sure glad you noticed, Ronnie! We’ve worked hard to be the best at what we do. 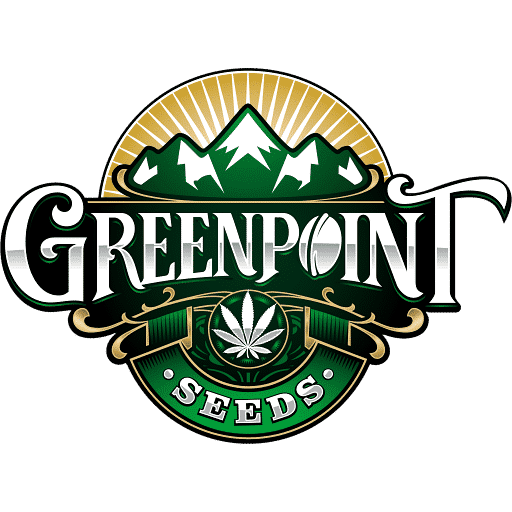 Greenpoint aims to be one of the best cannabis seeds USA providers by offering premium genetics, top-notch customer service, and a smooth shopping experience. Log in today and let us know what you think!